MAKS-2011 show that the future – for unmanned aircraft. M PORT picked the best examples to date – until they all come from the United States. They know how to conduct reconnaissance, jamming enemy electronics, and, if necessary – to spit missiles. But the main thing – after they die there is no zinc coffins. A grieving and wipe their tears only an accountant from the BBC. It’s – unmanned aerial vehicles, or UAVs. They are in service in many countries – even the smallest of Belarus recently has identified its development at MAKS-2011 . 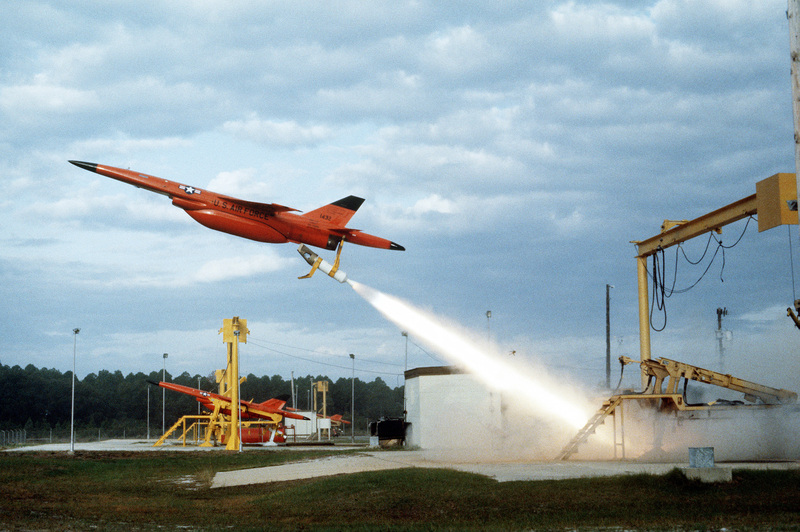 And the first unmanned aircraft flew more during the Second World War. However, more than others crammed with drones, the U.S. Army. And this peace-loving power uses dozens of aircraft models inhuman – but the tone sets the next five. The system is designed for reconnaissance and rescue operations involving the Navy and “seals”. If necessary, can be applied missile strikes. Equipped with a radar with a phased antenna array and a 360-degree view. Range – more than 15 thousand kilometers. 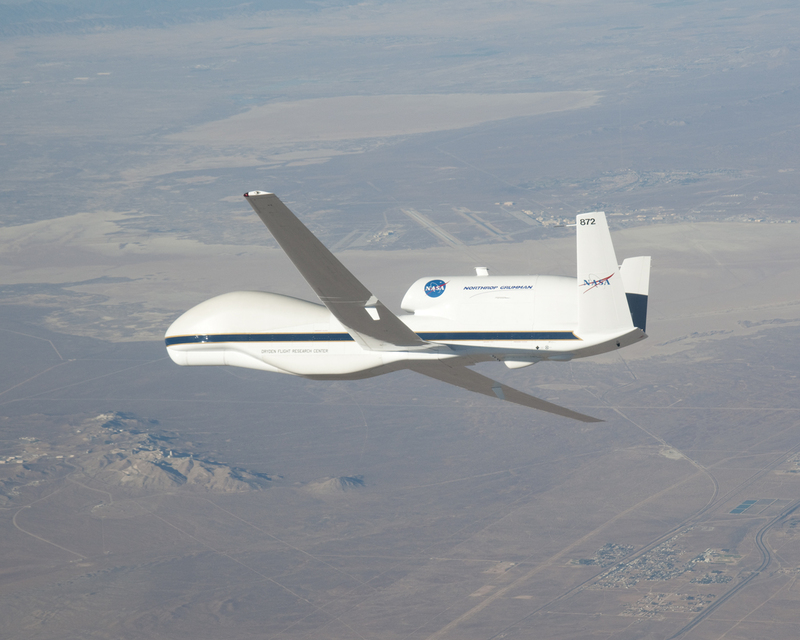 High-performance unmanned aircraft to search for targets at sea and in air. Carries a special high-resolution optics, but no strike weapons. Over many years of fighting Firebee has proved extremely reliable easy to maintain. 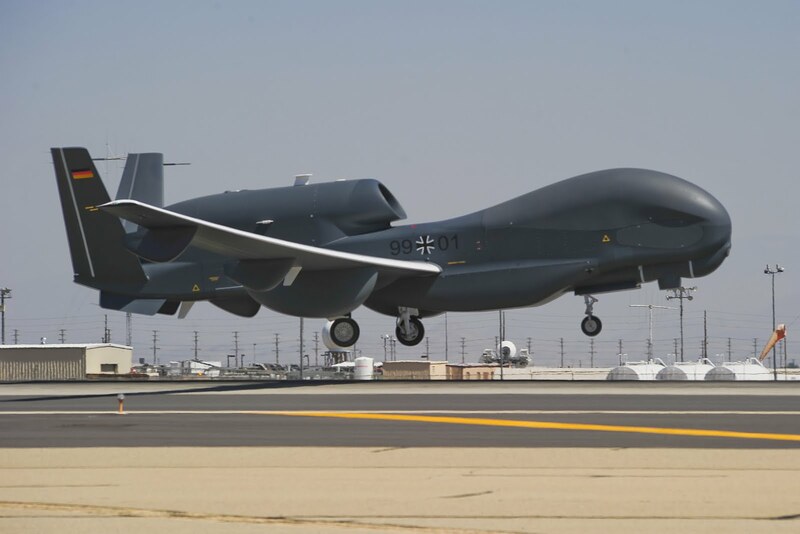 This drone, in the development of which was attended by American and European corporations, is based on an American vehicle Global Hawk Block 20. Conducted radio intelligence. This year, the world’s first transatlantic flight made ​​by holding in air for 22 hours. 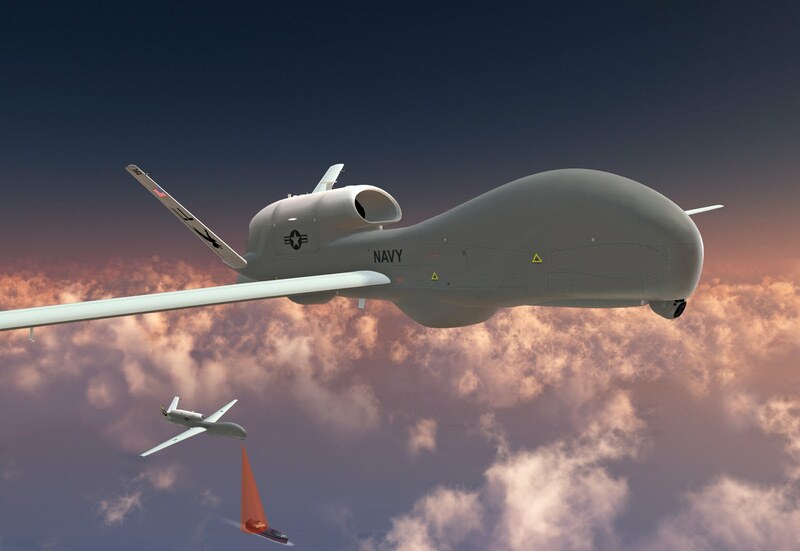 Represents a further development of unmanned systems Global Hawk . Different ability to rise to extra large height, which makes him invulnerable to many air defense systems. In addition, long may operate in standalone mode. Used primarily for reconnaissance and rescue purposes. 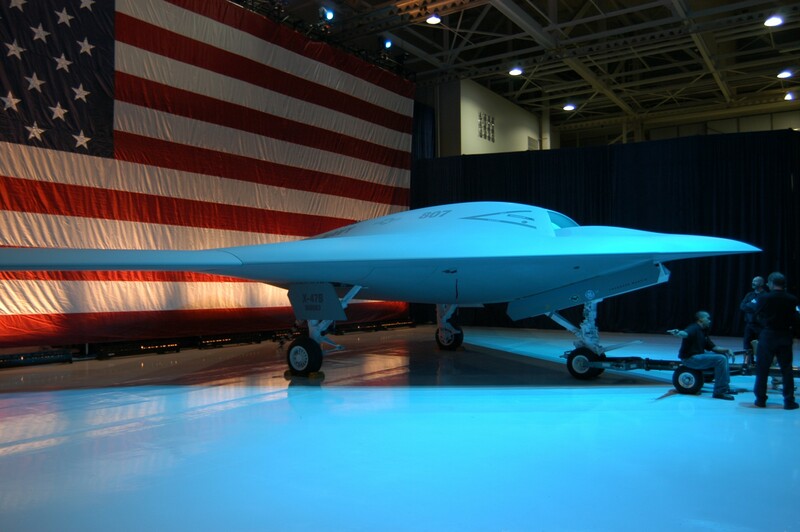 The long-term unmanned “invisible.” Running it in a series planned for 2013. The unit has absorbed all the latest technology of exploration and use of shock. Variable-geometry wing, which may be cumulative. Can take off from airfields as well as from the deck of aircraft carriers. Equipped with instruments for jamming enemy radar. Able to carry “smart” missiles and guided bombs. Can stay aloft without refueling up to 15 hours.